Recommended article: In a search for a learning how to play guitar and some basics on music? Hobbyhelp will help you get started! 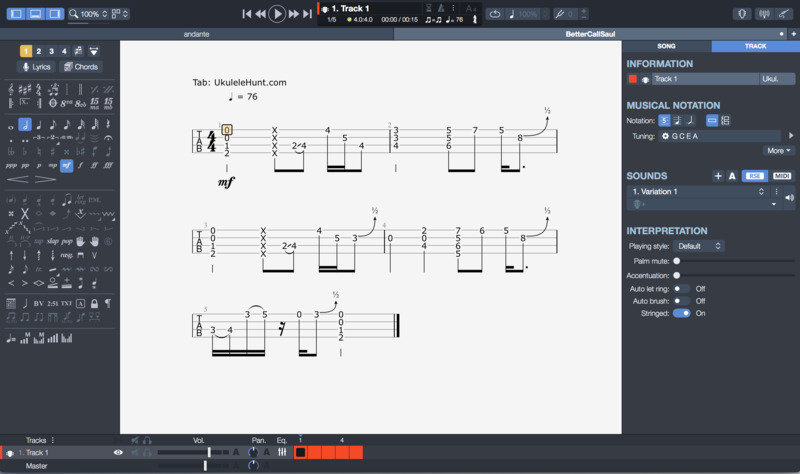 Guitar Pro is a multi-track editor of guitar and bass tablature and musical scores. It has a built in chord plotter, MIDI editor, player, metronome and more tools for guitarists. It is developed by French company Arobas Music. What is your favorite Guitar Pro hotkey? Do you have any useful tips for program? Let other users know below. How can I change shortcuts? Shift + and Shift - do not work on GP7.